I’ve had a historic problem with sensitivity to sunscreens. I’ve been trying out a few, paying attention to ingredients and how my skin reacted. First up is Clarins. 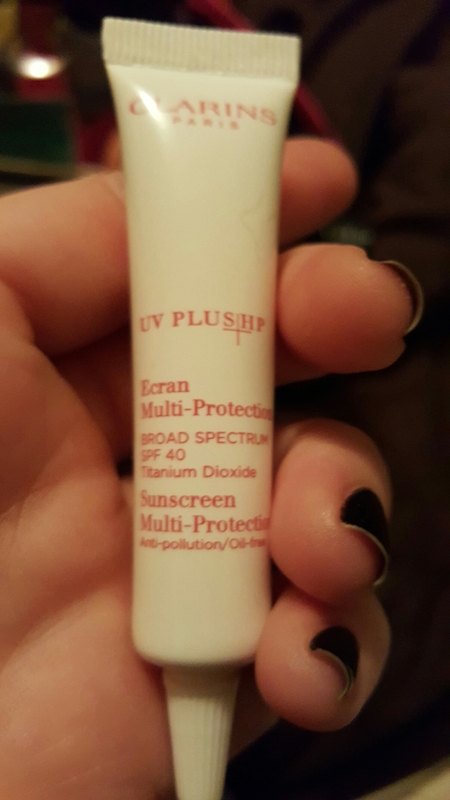 Its primary SPF is a physical one, which I usually seem to respond well to. I did have a bit of a tingle upon first application, but it didn’t burn. It was light and it sat well under makeup. I would definitely use it if I got my hands on it again, but I don’t think I would go out of my way to buy it full-price. This burned as soon as it made contact with my skin and began balling up almost as fast. If you are any sort of sensitive, I would totally skip this. 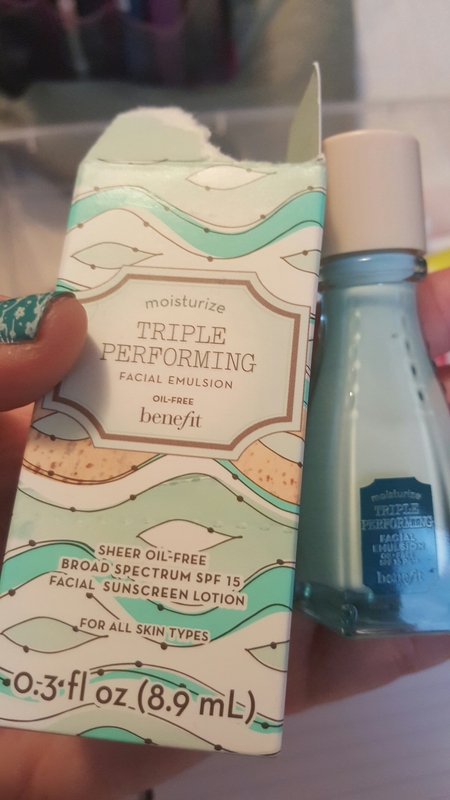 Benefit’s also burned, but the texture of the lotion itself was very nice. This was my favorite. It’s a light lotion with a faint citrusy scent and a physical SPF. It was also moisturizing enough to use as a standalone moisturizer in the morning and didn’t interfere with makeup. None of the above really did that for me. I missed it when it was gone, and bought the full size as soon as I could afterward. So yay! 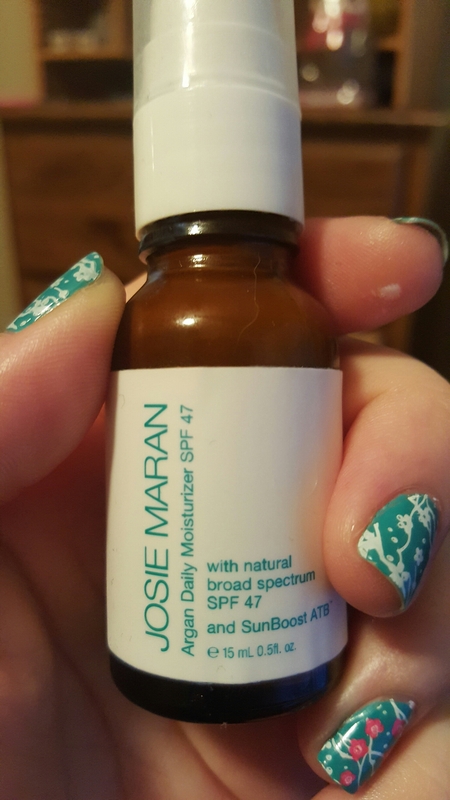 This entry was posted in Product Reviews and tagged benefit, clarins, drunk elephant, josie maran, moisturizer, product reviews, reviews, samples, skin care, spf, sunscreen on January 23, 2016 by Mel. We traveled over the holiday weekend and I took some samples along with me. This SPF wasn’t too bad at first. It didn’t burn, although I did feel a bit sensitive. It didn’t sink in – it balled up on my face in such a way that there was no way I would be able to put anything on top. This Clarins sunscreen was lovely by comparison. It didn’t burn, sunk right in, and lasted a long time, even for a deluxe sample. This is going on my possible purchase list! 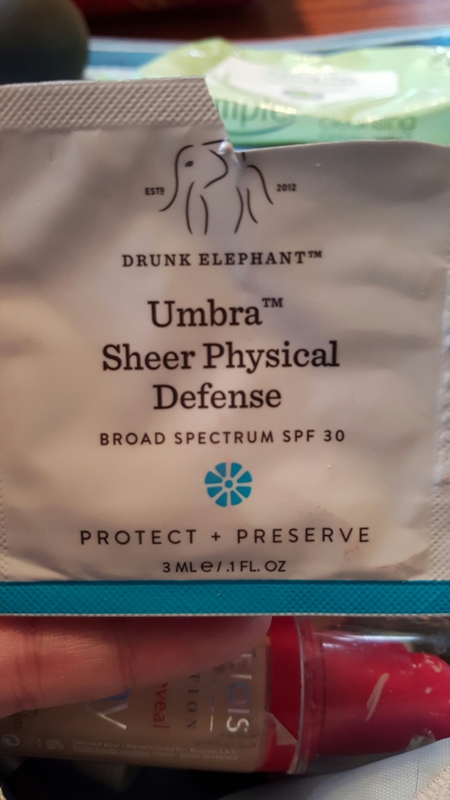 This entry was posted in Product Reviews and tagged clarins, drunk elephant, face cream, moisturizer, skin care, spf, sunscreen on January 2, 2016 by Mel. This was a sample of the Baviphat Peach All-in-One Peeling gel. 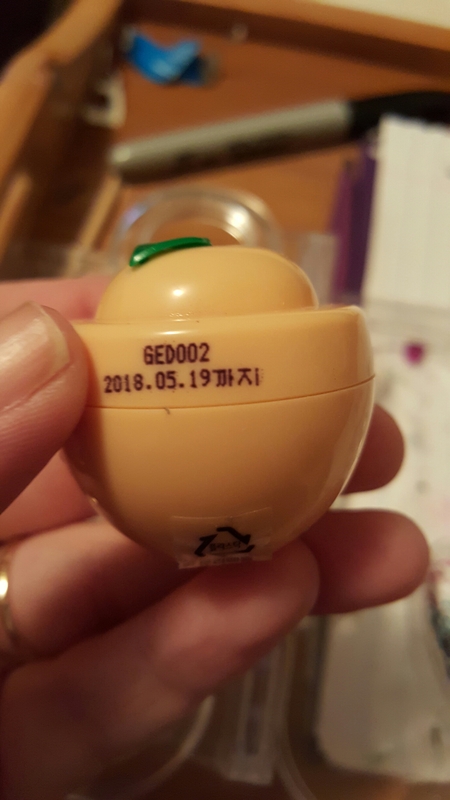 I got it in a Beauteque bag a few months ago. This cutie was a mini size, so I only got a couple of uses out of it. I’ve used peeling gels before, but this one was different. You apply it to a clean, dry face and rub. Eventually, it’ll start to ball up. With your dead skin. Gross! But effective! I wasn’t sensitive to this at all. Once rinsed off, my face felt very smooth and soft. And it smelled of peaches. Bonus! 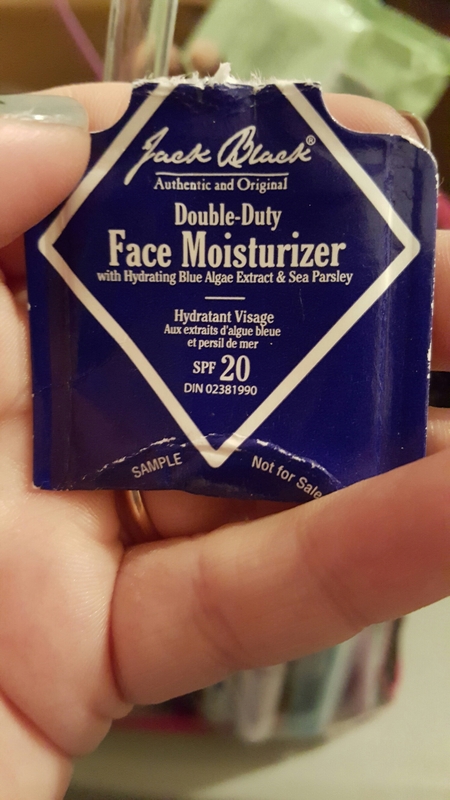 This turned out to be a fantastic daytime moisturizer. The SPF gave me a slight flush, but it didn’t last. I may put this on the list of full things to try. Now this turned out to be an immediate fullish-size purchase. (There are different sizes available.) It was very moisturizing, smelled quite citrusy, and it has physical spf, which means I can put it on over serums in the morning. 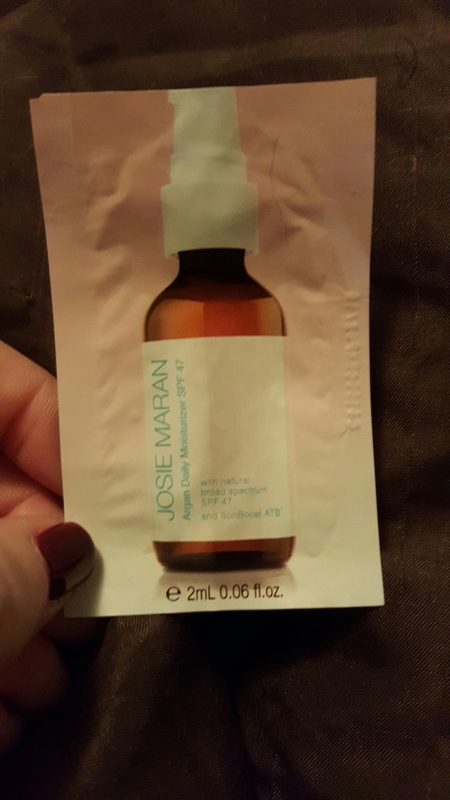 This entry was posted in Product Reviews and tagged k-beauty, korean skin care, moisturizers, skin care, spf, sunscreen on November 28, 2015 by Mel.